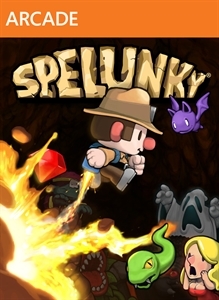 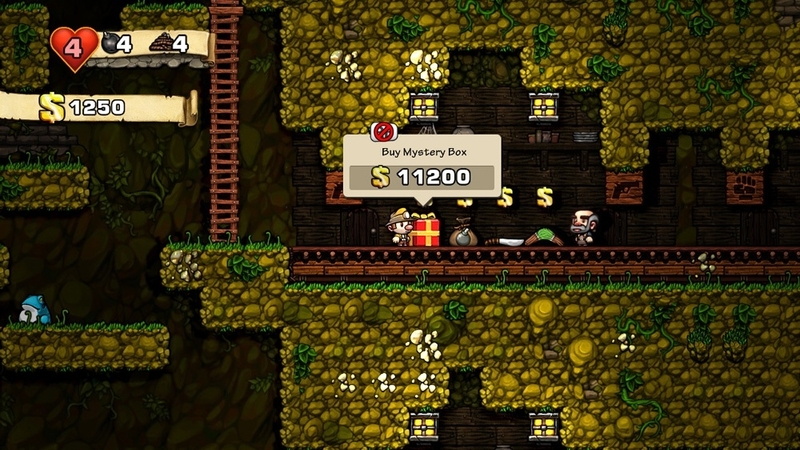 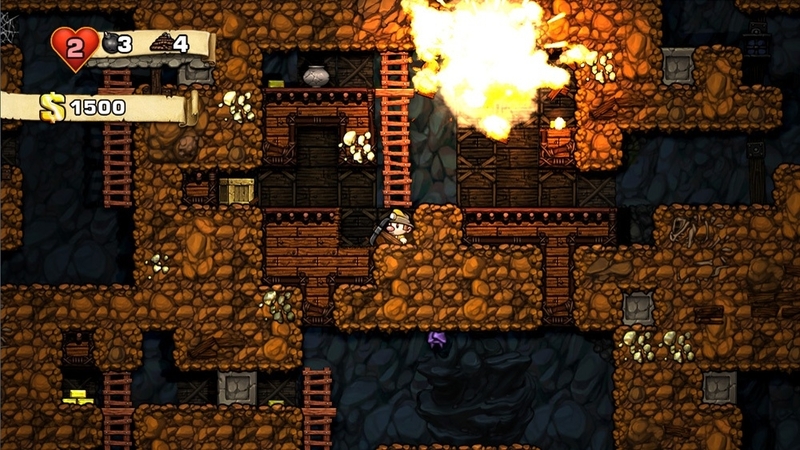 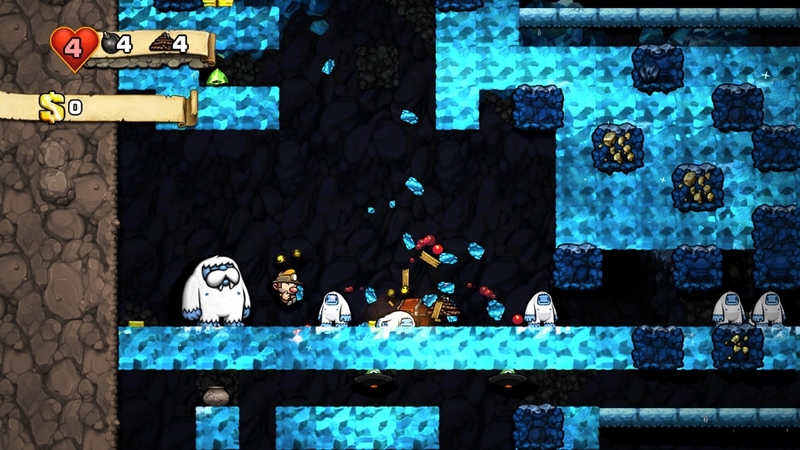 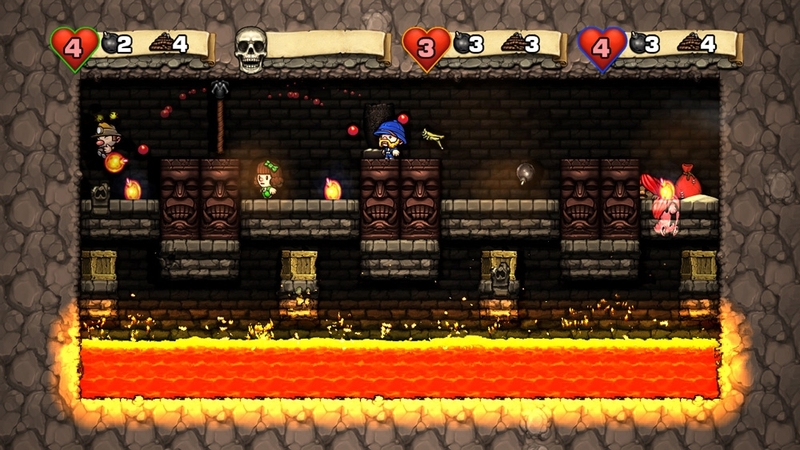 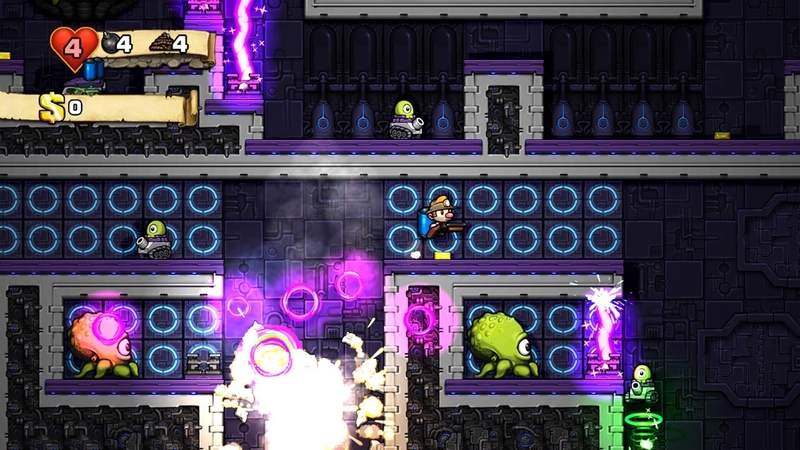 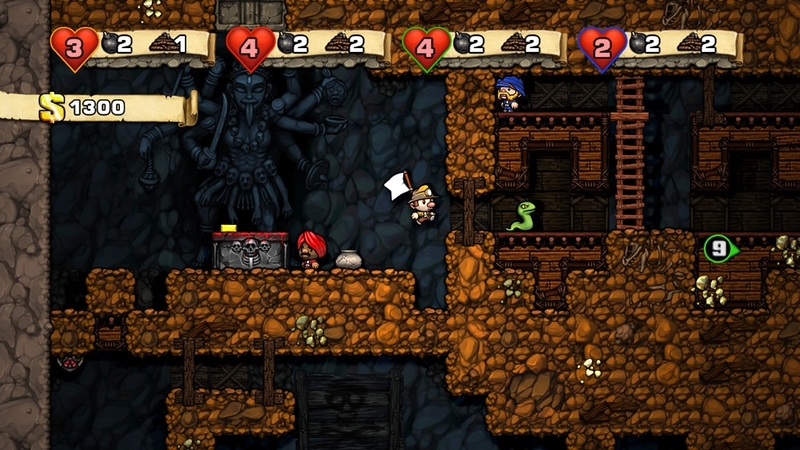 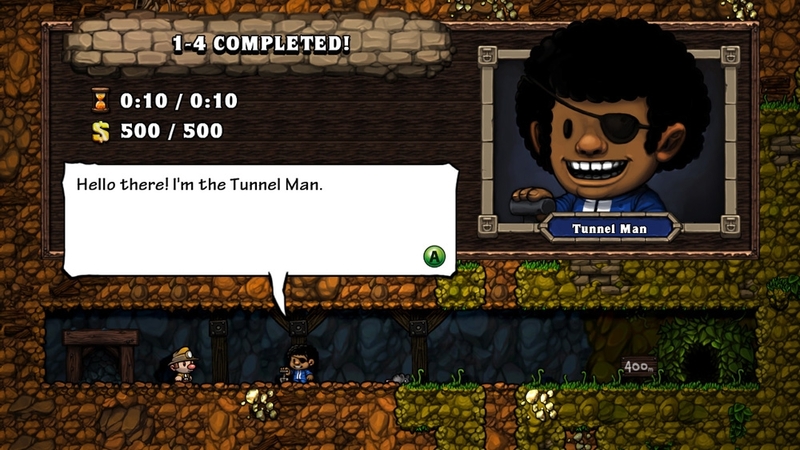 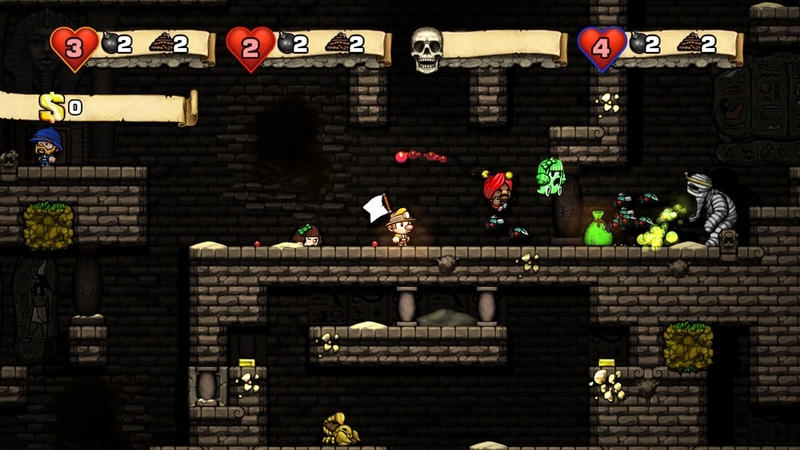 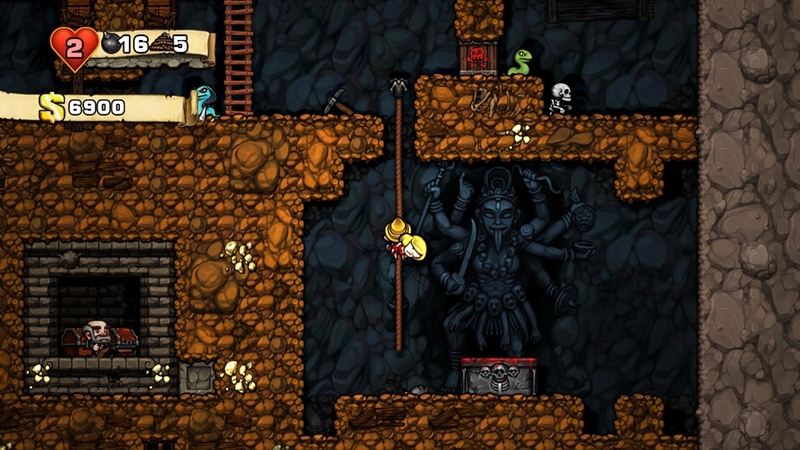 Can't get enough of Spelunky's fast-paced Deathmatch Mode? 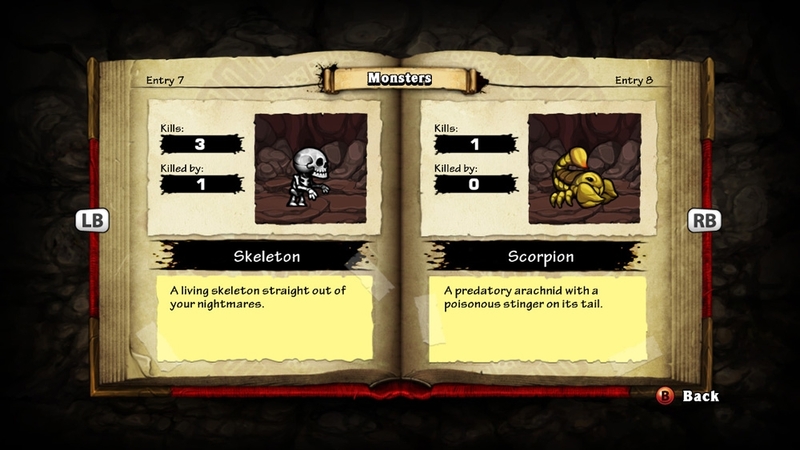 The Arenas DLC reveals 24 new arenas to battle your friends in! 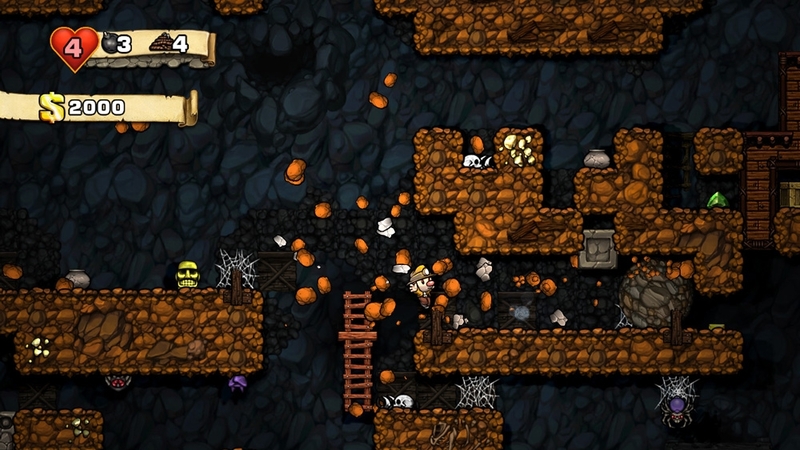 These chaotic death traps offer up all kinds of devious ways to kill or be killed, from sacrificial altars to perilous bee hives. 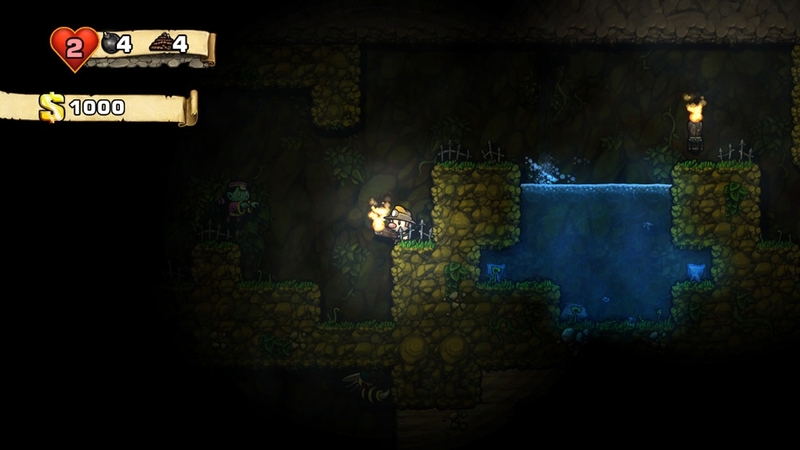 Will anyone survive?